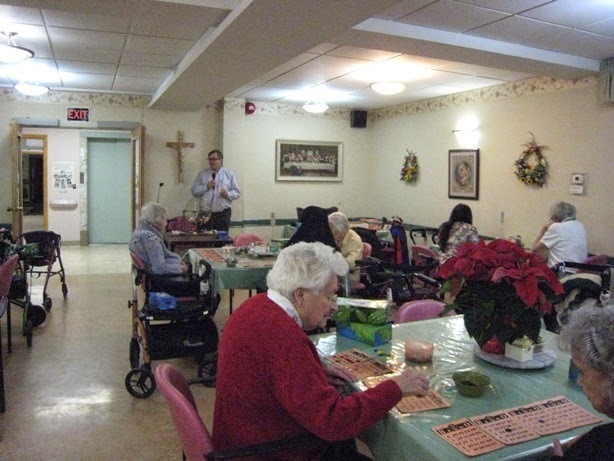 The St. Francis Xavier Council holds a monthly bingo session for senior residents of the Carmel Heights Seniors' Residence, Mississauga.. DGK Patrick Bajcar along with brother knights Sunil and Carlo conducted the November bingo session. St. Francis Xavier Council 12067 recently donated DVD's and books to the newly set-up St. Francis Xavier Parish Resource Library. 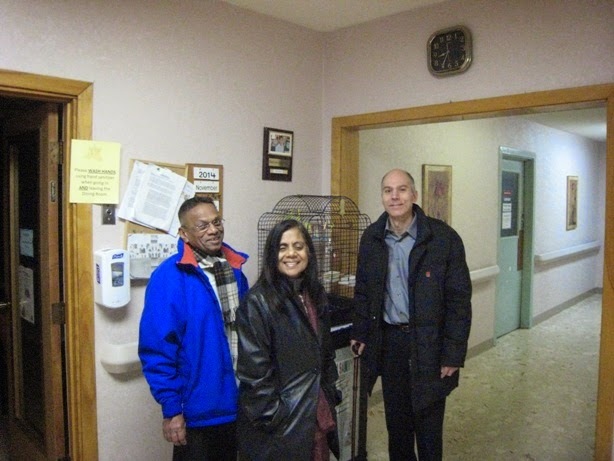 The items were presented to Alice Lim on behalf of the council by Edwin D'Cruz, GK and Sunil Mudalige, Council Librarian. 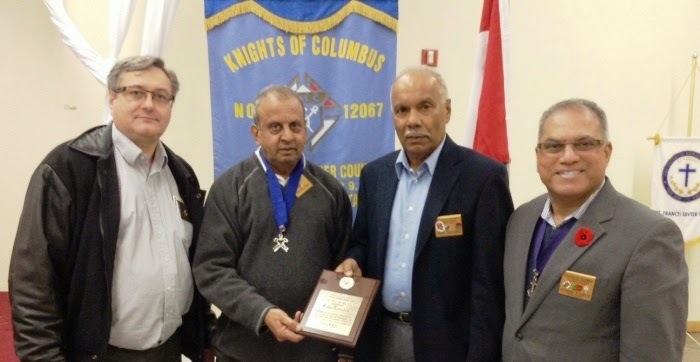 Brothers Edgar Dias & John Tavares being presented appreciation plaques for being members of the KOC for 25 years by GK Edwin D'Cruz and DGK Patrick Bajcar. 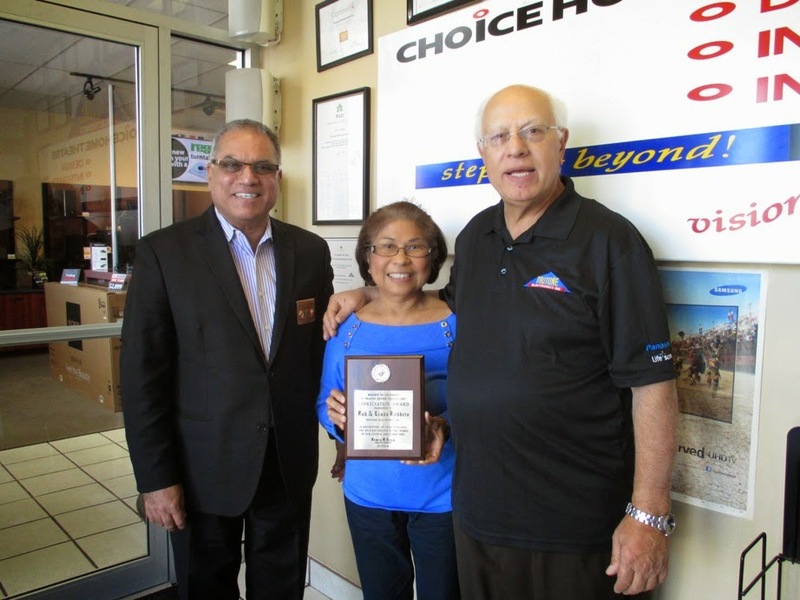 St. Francis Xavier Council presented an appreciation plaque to Bob and Linda Rabitto of Trutone Electronics who have been supporting the council for many years by way of donating to our council held events. Tickets will be available at our November General Meeting. 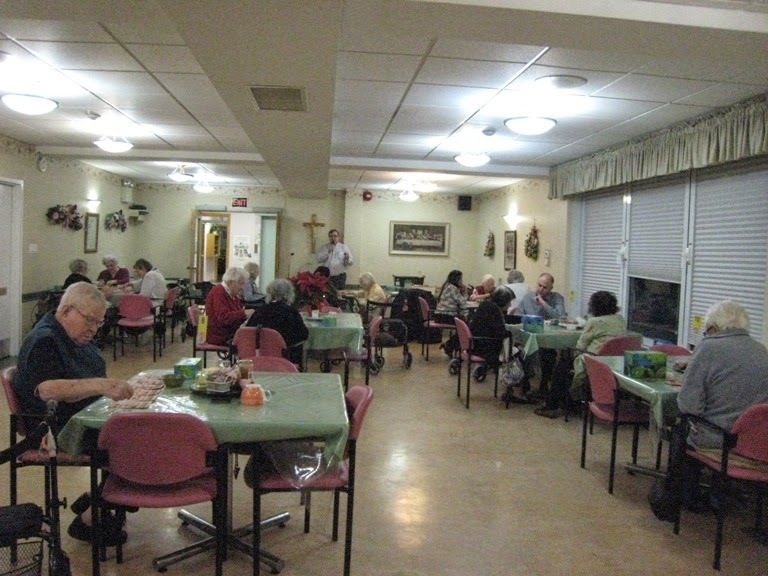 St. Francis Xavier Parish, Mississauga held its first Mix and Mingle event which was jointly supported and organized by the CWL Council 3067 and our Council. Msgr. 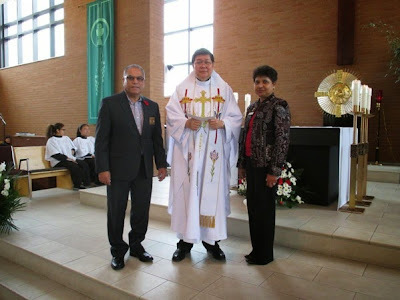 Edgardo Pan, Parish Pastor being presented with a cheque for $2,130 by CWL President Mabel Rodrigues and GK Edwin D'Cruz which will be utilized towards the church debt reduction. Ida Spagnolo, a long standing parishioner from St. Francis Xavier Parish being presented with an appreciation plaque by the Grand Knight Edwin D'Cruz for her dedication and valued support over the years to the Blood Donor Clinic and Squires' Bake Sale. Also seen in the photo is Bro. 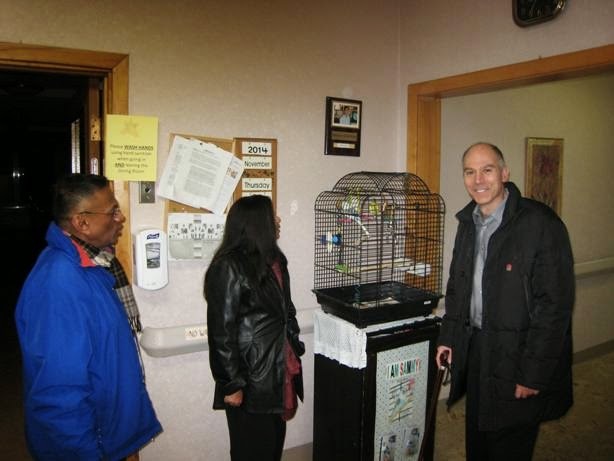 Vince Spagnolo, son of Ida and a member of our council. 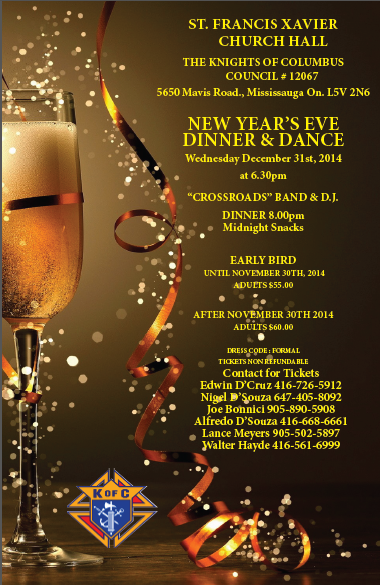 The Knights of Columbus are hosting the 2015 New Year Eve Dance on Wed., Dec. 31st, 2014 at the Parish Hall. Funds raised by these events are donated towards the church and for various programs undertaken by the organization. 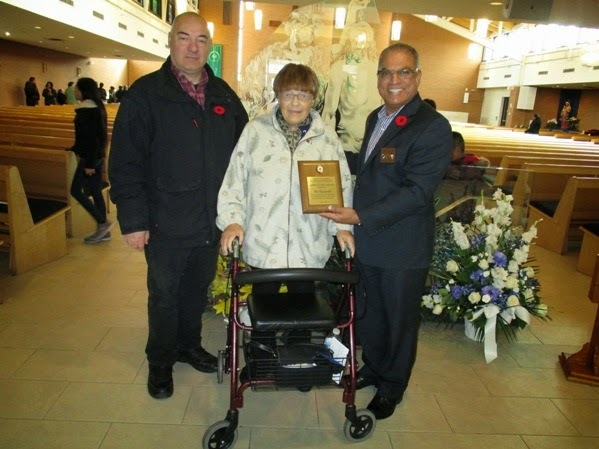 This is a wonderful opportunity for the parish to come together and appreciate the Knights of Columbus and celebrate with the fraternity. 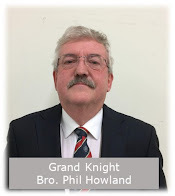 Tickets will be available from members of Knights of Columbus at the back of the Church. Early bird rate is $55 till Nov 30th thereafter $60.